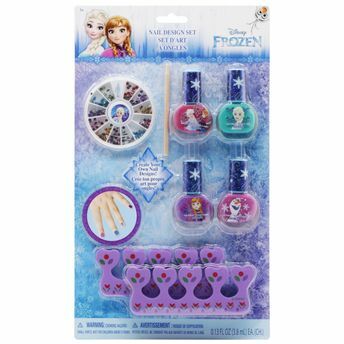 Celebrate Frozen fever with Disney Frozen Nail Design Set! 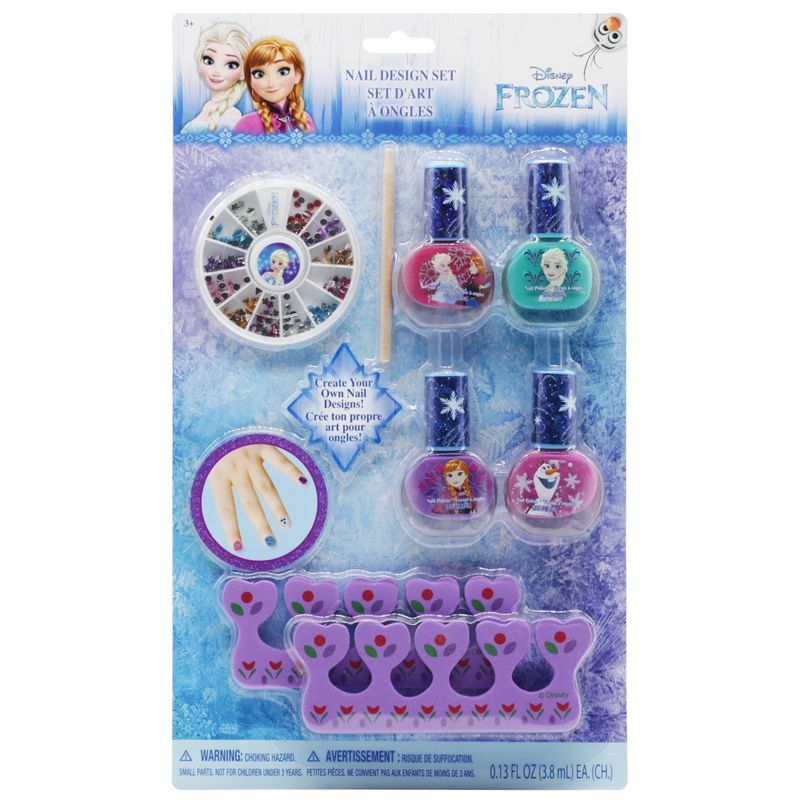 This set is all you need to pamper your little princess with glamorous nails. The nail paints in this kit are water-based and safe for kids. They do not release any chemical fumes.